Storage Area Networks, more commonly known as SAN, are storage media that users access through a network. However, unlike NAS, users aren’t permanently connected to the network. Instead, they need to connect to it before they can access the data stored on the SAN. Business data loss costs companies billions of dollars on a yearly basis, as there can be critical data stored on the SAN devices, such as accounting records, customer data, source code, video files, test and measurement data, and a lot of other intellectual property, which can take months, years or be impossible altogether to recreate. That being said, if you ever experience SAN data loss, your best bet is to have a professional service company perform a SAN recovery in an attempt to recover all of your valuable data. SAN system failure can be caused by a wide range of factors, but the most common ones are failure of one of the disk drives, inaccessibility due to malware attacks or bad sectors, accidental deletion or formatting, physical or logical failure causing system crashes, array degradation, an error in the RAID consistency, or physical damage. If you think that one of your SAN systems is failing, there are some general tips that can help you prevent further damage. The first step is to not panic and turn the SAN system off and unplug it from the socket. It’s also important to NOT try to repair the device yourself without checking the state of all connected devices. Further, don’t change or wipe the RAID configurations on the SAN – don’t try to rebuild the array, strip or regenerate it. This may seem like something intuitive, but it can hinder the professional SAN recovery service’s ability to recover the data. 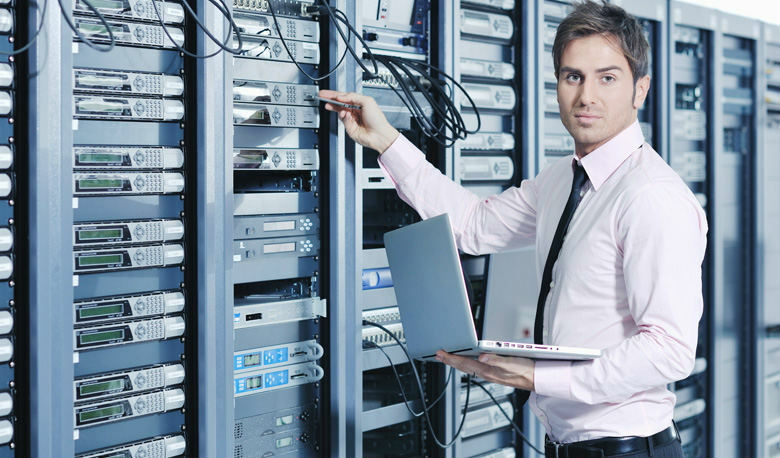 After you’ve done all of that (nothing but disconnect the SAN system off and check the state of your connected devices), it’s time to pick the best professional recovery service. In order to do that, you need to shop around and ask some questions to ensure they’re credible and experienced enough to handle the sensitive data that’s temporarily lost within your SAN. Ask around for recommendations from people you know and their experiences with data recovery companies that have performed not only SAN but regular hard drives as well. Once you’ve decided on a service, ask them what’s their background in data recovery, how their processes go, what the cost of the service will be, and how much time it’ll take to perform the data recovery.